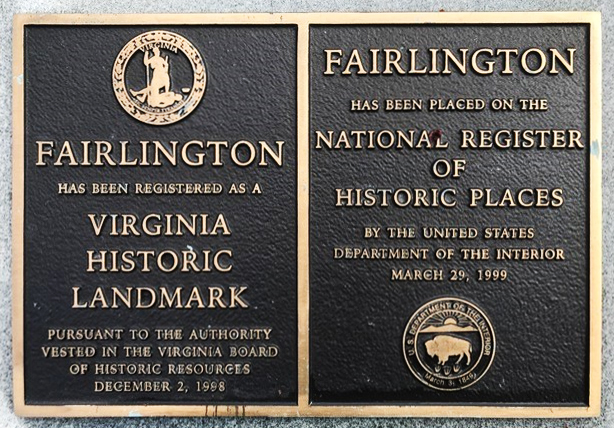 To serve as the recognized source of information, awareness, education, and advocacy in order to preserve and protect the unique character of all seven Fairlington villages. To promote the continuing quality and vitality of community life. To build and manage the resources necessary to represent the interests of the Fairlington community in historical and historic preservation organizations. Preserve – The history of the Fairlington property and the memories, stories, and artifacts of the individuals and families who have made it their home and community. 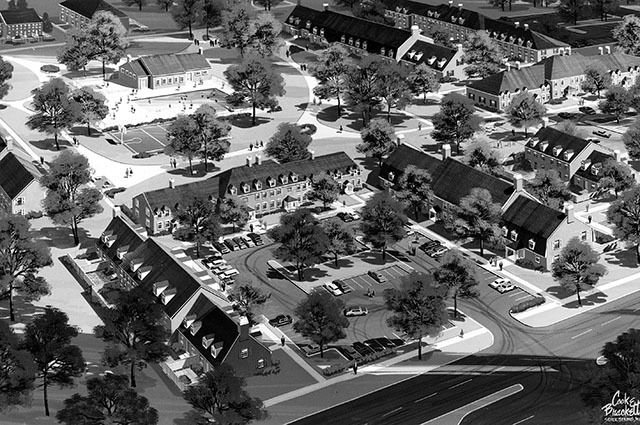 Protect – The unique architectural character of the Fairlington property and the quality of village and community life. Provide – Awareness and education for the community on Fairlington’s history and on the value and methods of historic preservation; assistance and guidance for the Fairlington condominium villages and other Fairlington associations on matters of historical preservation. 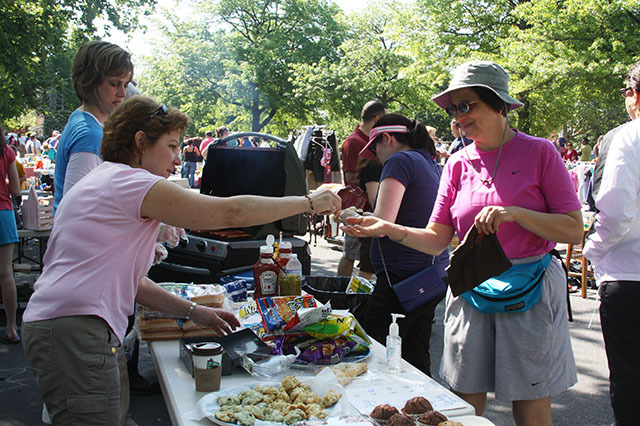 Promote – Participation of all Fairlington residents, past and current, and other interested parties in the life of a vital and cohesive community.